We are thrilled to introduce Valerie Grant, the new Youth Family and Community Education Specialist II. Valerie will organize and manage the 4-H Community Club and Military Programs in the CE office as well as provide leadership and guidance to the 4-H Council. 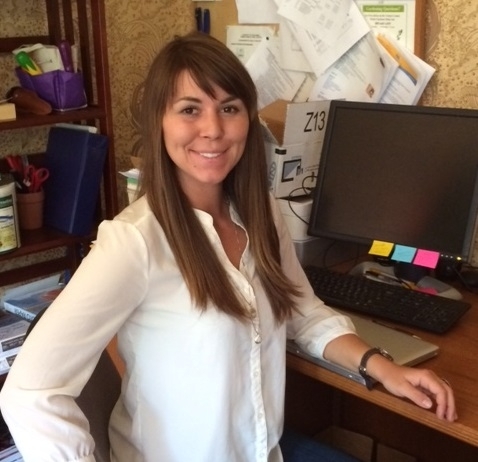 Additionally, Valerie will assist with YFC program development at HAREC. Valerie grew up on her family's cattle and timber ranch in Humboldt County. This gave her an appreciation for natural resources. 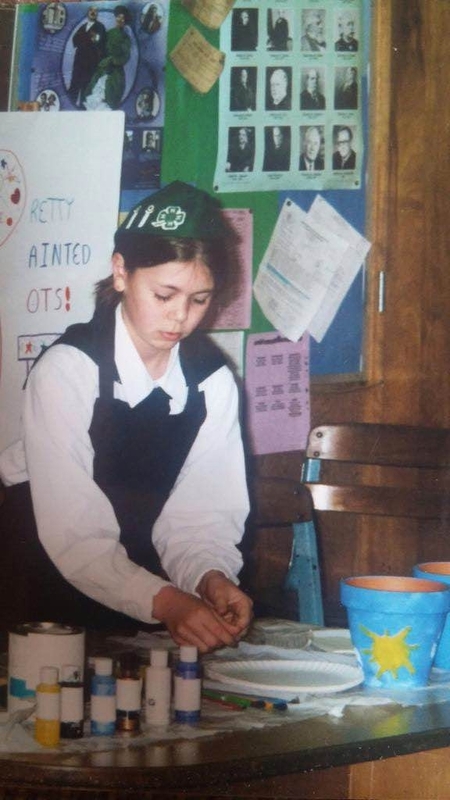 She was a member of the Kneeland 4-H club for twelve years involved in gardening, club leadership and 4-H Presentation Day. She raised and showed pigs, sheep, and steer at the county fair and was an active member of FFA. Her passion for natural resources led her to study at California Polytechnic State University-San Luis Obispo where she earned a Bachelor of Science degree in Forestry. In May 2015, Valerie graduated from West Virginia University in Morgantown with an M.S. in Forestry. She studied the conservation interests of farmland and woodland owners in rural Appalachia, coordinated a private forest landowner outreach education program that helped connect new landowners with Agriculture and Forestry Professionals. While in West Virginia, she also had the opportunity to work with youth at the site of the very first U.S. 4-H camp. Valerie's 4-H background and appreciation for agriculture and natural resources will be an asset to CE and HAREC programs. She is excited to meet staff and community partners and begin her career in Ventura County.